The Hobbit stays in first place for the third weekend in the row. The film finishes off the year strong, as we head into 2013. 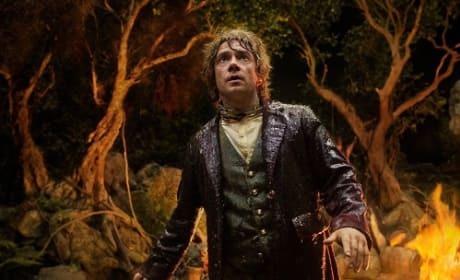 The Hobbit: An Unexpected Journey has passed the $500 million worldwide box office mark! Martin Freeman, Ian McKellen, and Benedict Cumberbatch star. 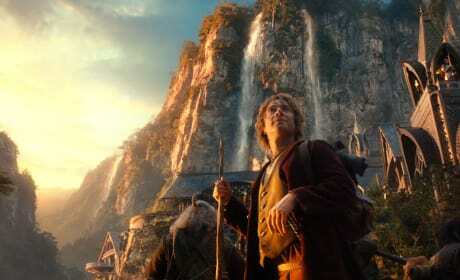 The Hobbit: An Unexpected Journey stays in first place this week, adding $36.7 million to its gross. Read the full weekend box office report! 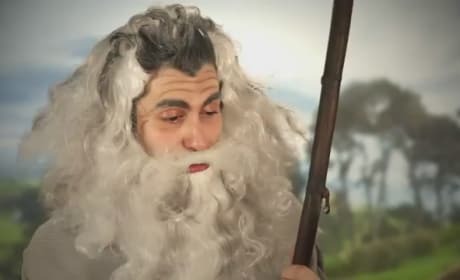 A new sketch from UCB Comedy lampoons the dwarves in The Hobbit: An Unexpected Journey. 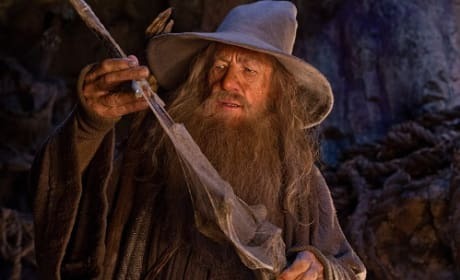 The film stars Martin Freeman and Ian McKellen and is in theaters now! The Hobbit broke the record for weekend box office, but fell a little short of its goals. 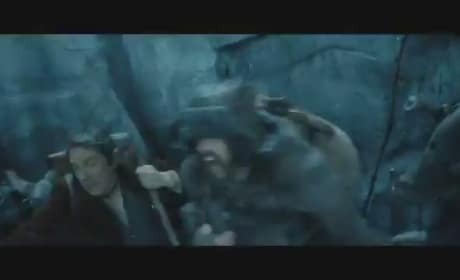 The Peter Jackson return to Middle Earth banked $84 million in its first week of release. This weekend movie preview is only about one movie... and that's Peter Jackson's The Hobbit. Looks like Hollywood studios have stayed clear as The Hobbit: An Unexpected Journey is the only movie to open in wide release. 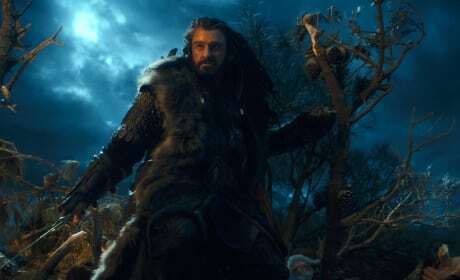 The Hobbit: An Unexpected Journey earned $13 million in midnight screenings. It is expected to break the December opening weekend record set by I Am Legend. 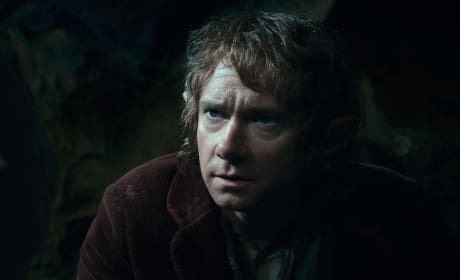 Bilbo himself, Martin Freeman, sits down to talk about becoming Bilbo, as well as where on the fanatic scale he is with J.R.R. Tolkien's The Hobbit. 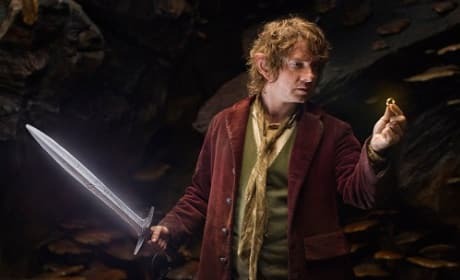 Freeman also dishes how he makes Bilbo a hero, and it's not what you'd think. The Hobbit: An Unexpected Journey has arrived! Let us know what you thought as you come back from the theater. 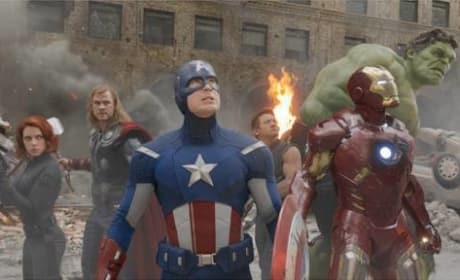 What are the Top 10 Movie Franchises of 2012? It was a franchise-heavy year in 2012, what with The Avengers, The Hunger Games and The Dark Knight Rises. So, which of those, or perhaps Breaking Dawn Part 2, scores as the top movie franchise of the year? 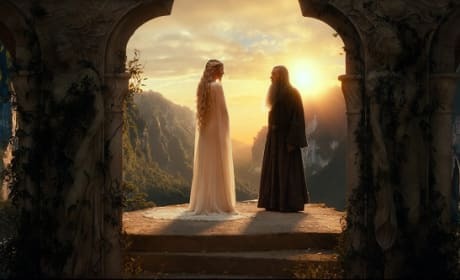 The Hobbit: An Unexpected Journey has finally arrived and we answer the question: Was it worth the wait? Our The Hobbit review can state that Peter Jackson is back to his old magic.